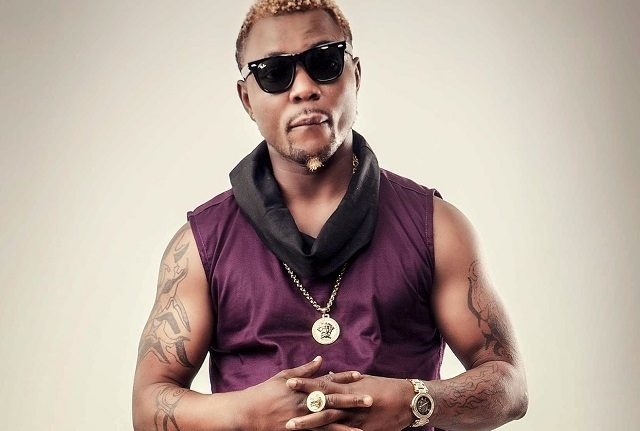 Olamide, Lil Kesh, Small Doctor are on Oritse Femi's new Album, L.I.F.E. This is the self-acclaimed Musical Taliban's 9th studio album. L.I.F.E is an acronym which means Living In Fortunate Environment. The album was jointly produced by Hicent, Jaymo, Princeton, Kenny Wonder, 2Kriss, Obodo, Da Beat, Suka Sounds, Brain Mix and Doctor Sound Mix. Among the 18 tracks are previously released works like Kelele featuring Olamide, Pum Pum Nice, Unity, Our Government I Beg and Bodija.